Speak up for LA County tenants! 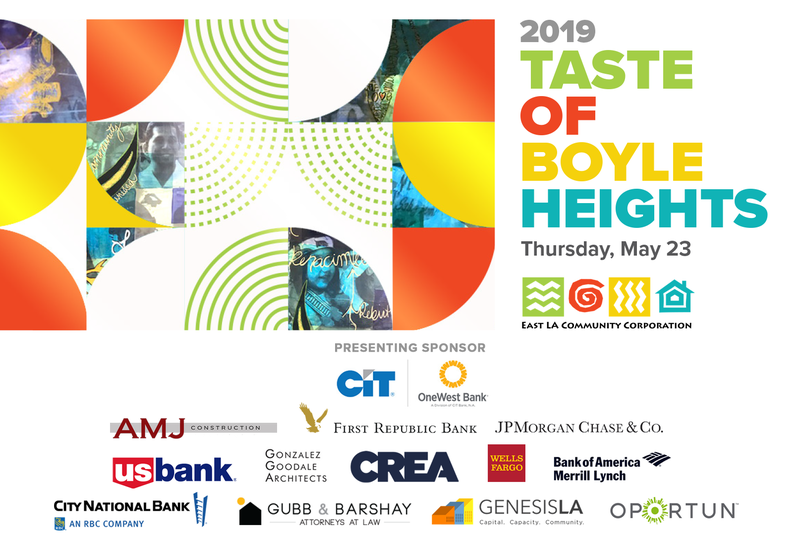 Rally: 8:30 a.m. outside Public comment and vote: 10 a.m. inside Last year, we won major tenant rights for unincorporated Los Angeles County. But they will EXPIRE if we don't act! 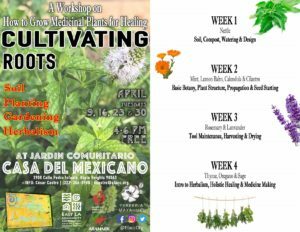 We need to extend and expand these protections while we continue working toward PERMANENT rent control and eviction"Vote to Extend Rent Control in Unincorporated LA County"
A workshop on how to grow medicinal plants for healing. FREE! Workshops begin April 9th and continue every Tuesday until April 30th. From 4-6pm Contact, Cesar Castro, 323-246-8900 ocastro@elacc.org Week 1 - Nettle - Soil, compost, watering and design Week 2 - Mint, Lemon Balm, Calendula and Cilantro - Basic botany, plant structure, propagation and"Cultivating Roots Workshop Series – Week 1"